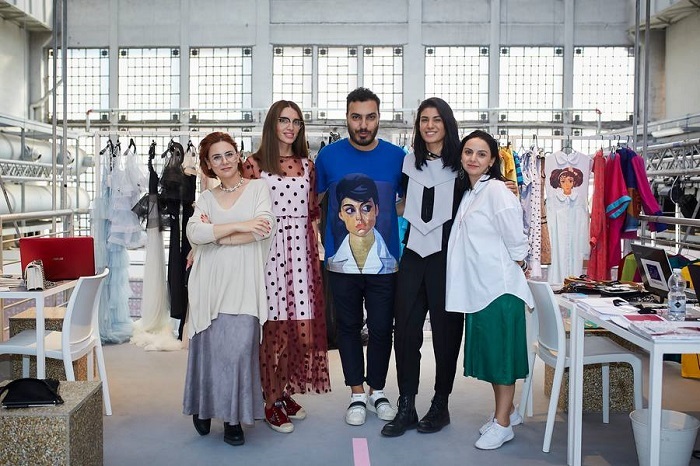 Six Armenian designers, members of Fashion and Design Chamber of Armenia will participate in the Pitti exhibition in Milan, Pitti Magine reported. The project is supported within the scope of the European Union in Armenia funded SMEDA project under the EU4Business initiative. The exhibition will be held from February 22-25 and Armenian popular brands such as Z.G.EST, Avagyan, Kivera Naynomis, LOOM Weaving, Shabeeg and Vahan Khachatryan will take part in the exhibition. It is not the first trip of the Armenian fashion team to Italy. A group of talented designers under the leadership of Vahan Khachatryan and within the EU SMEDA program last year already managed to conquer the Italian public with their interesting projects.